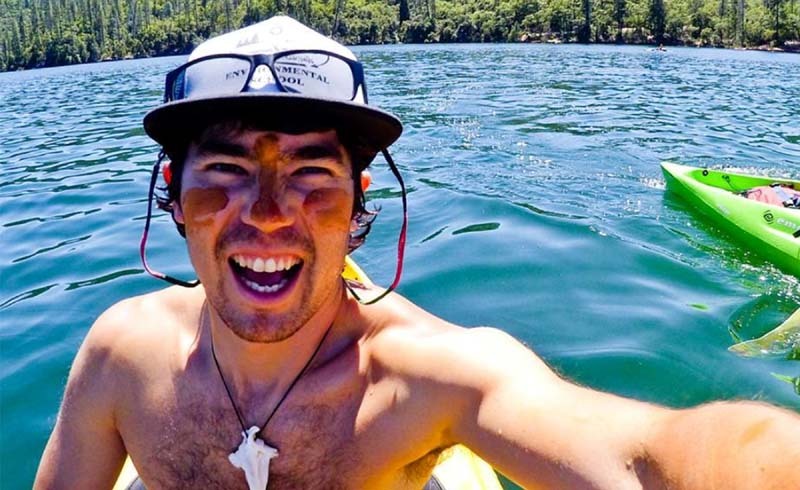 Officials say a 27-year-old American man was murdered on a remote island inhabited by an endangered tribe. 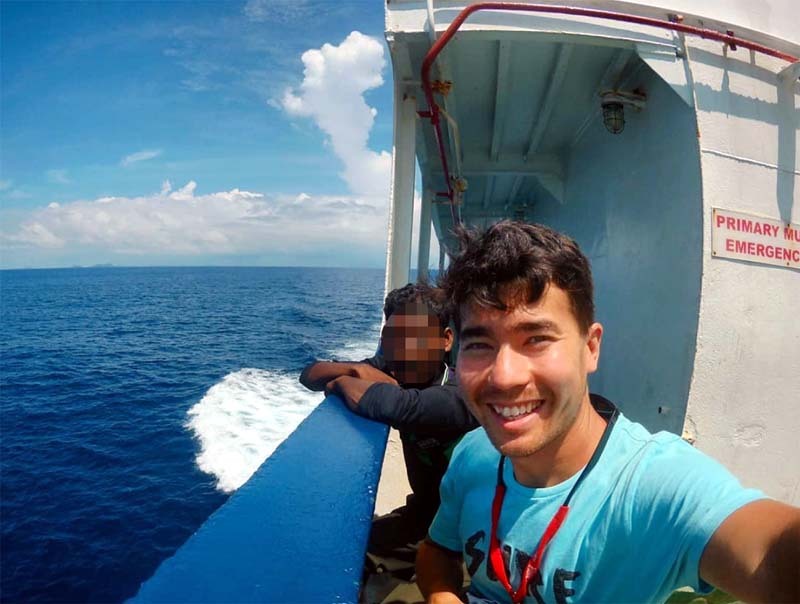 India Today reports that the victim—identified as John Allen Chau of Alabama—asked a group of fisherman to illegally transport him to India's North Sentinel Island last week. The tribes people who live in the area have no communication with the rest of the world, and are known to attack any outsiders who dare to come near; due to the life-threatening dangers, the Indian government has placed major restrictions on visits to the island. Though some outlets describe Chau as a tourist, sources told India Today that he was working as a missionary who wanted to convert the Sentinelese tribe to Christianity. The fishermen who agreed to transport Chau in exchange for money, said they saw the man attacked with bows and arrows shortly as he made his way into the jungle. He was attacked by arrows but he continued walking," news agency AFP reported, quoting sources. Local fishermen also saw the Sentinelese tying Chu's body to a rope and dragged it along the ground. According to officials in the Andaman and Nicobar Islands Criminal Investigation Department, one of the seven fishermen said he saw Chau killed by an arrow; however, authorities have not confirmed the cause of death, as they've yet to recover Chau's body. India Today reported the seven local fishermen have been arrested in connection to the murder. It's unclear how the fishermen were able to approach the island without being detected by the Coast Guard and Indian Navy. The 27-year-old was illegally transported to the island by a group of local fishermen.